Helen Deweese is a Research Associate at the Polar Science Center. Prior to joining Anthony Arendt’s team in PSC, she received her doctorate from the University of California, Santa Barbara with focus on hydrology and geospatial techniques. Her doctorate research centers on examining synoptic-climate variability patterns, surface-groundwater interactions, and changing dynamics of groundwater storage in watershed systems at multiple spatial-temporal scales. 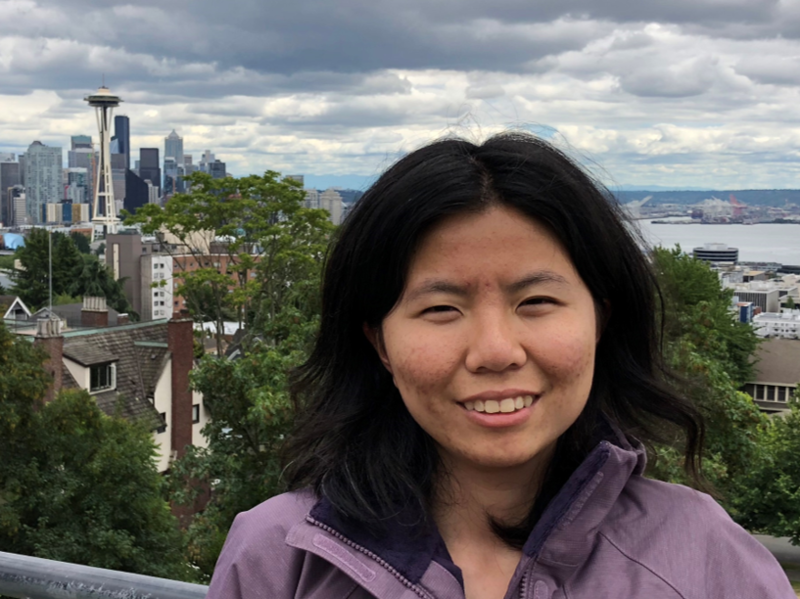 She applies data from hydroclimate observations, geographic information systems, and remote sensing to explore the hydrologic response mechanisms in watersheds. She also strives to understand residential water usage and irrigation patterns by using fine scale satellite imagery at the urban landscape scale. At the Polar Science Center, Helen currently incorporates glacier mass balance change and groundwater well data to partition the total water storage signals from NASA’s Gravity Recovery and Climate Experiment (GRACE) data. Additionally, she uses GRACE data to validate hydrologic model output for understanding water budgets of high mountain Asia.